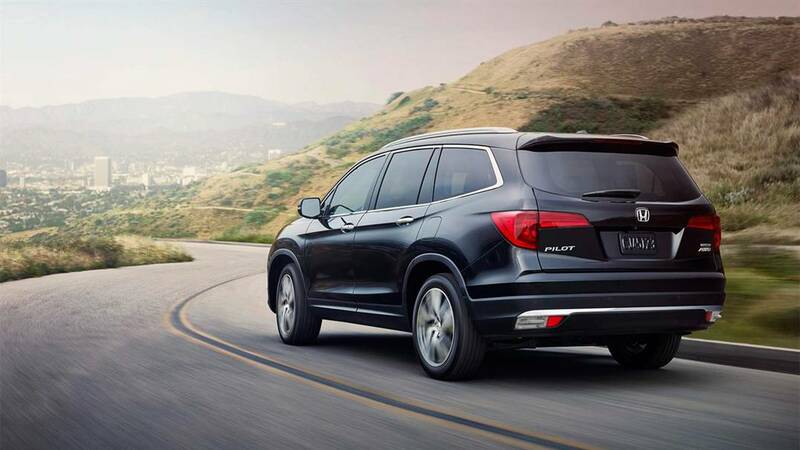 Honda boasts one of the finest vehicle lineups in the country, with a range of vehicles covering everything that Goshen and Monroe drivers could ask for. 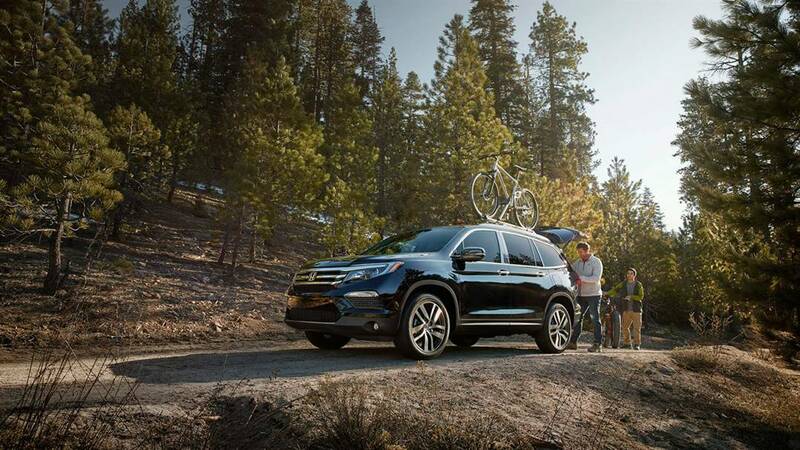 Adventurous drivers often end up trying to decide between the 2016 Honda CR-V crossover and the 2016 Honda Pilot SUV. To help you decide which option is right for you, just read through this quick and easy comparison. LX: The standard CR-V includes a Bluetooth HandsFreeLink system with streaming audio, a multi-angle rearview camera with guidelines, an SMS feature, and an easy fold-down 60/40-split rear seat. SE: An all-new trim for 2016, the SE provides a security system, rear tinted privacy glass, and 17-inch alloy wheels. EX: The EX adds a one-touch power moonroof tilt feature, a 7-inch display audio touchscreen, heated front seats, and a push button start system with smart entry. EX-L: The EX-L is one of the most comfortable crossovers around. 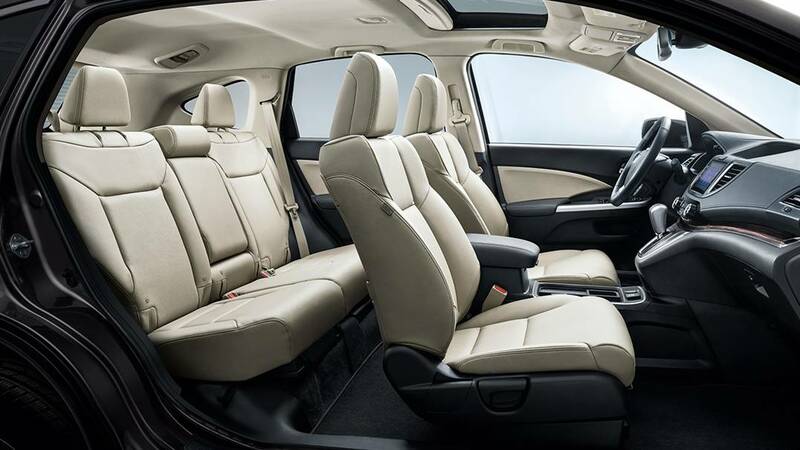 You’ll enjoy leather-trimmed seats, a leather-wrapped steering wheel, and dual-zone climate control. Touring: The Touring trim includes a range of Honda Sensing driver-assistance technologies, such as adaptive cruise control and lane departure warning. It also fits a power tailgate and a Honda satellite-linked navigation system as standard. LX: The Pilot LX includes cruise control, air conditioning, a multi-angle rearview camera, a 4.2-inch multi-informational display, and push-button start. EX: The EX enhances comfort and convenience with a 10-way power driver’s seat, an 8-inch touchscreen, and SiriusXM satellite radio. EX-L: The Pilot EX-L includes a power liftgate and one-touch second-row seats, making the cabin easy to customize and making loading and unloading simple. Touring: The Touring model comes with a Honda satellite-linked navigation system. The Pilot Touring also includes a rear entertainment system and upgraded audio system. Elite: Your top-of-the-line Pilot offers a leather-trimmed interior, heated and ventilated front seats, and an all-new panoramic moonroof. 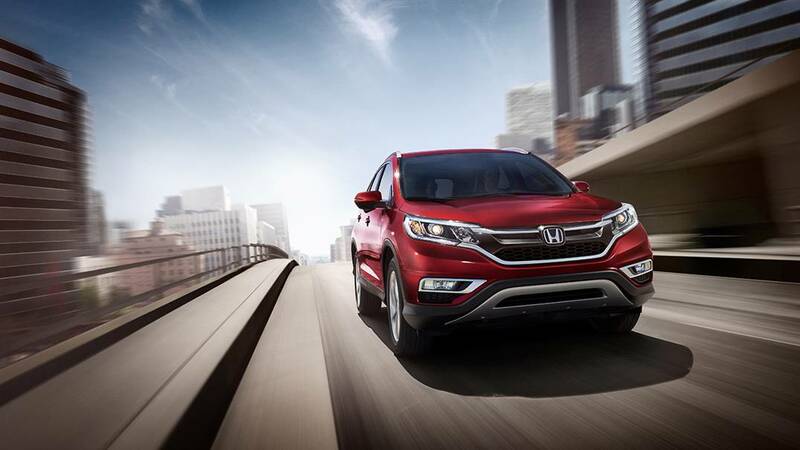 The 2016 Honda CR-V is provided with a solid level of power from its 2.4L direct injection in-line 4-cylinder engine. Capable of generating up to 185 hp and 181 lb-ft of torque, it provides drivers with a smooth, dependable ride. 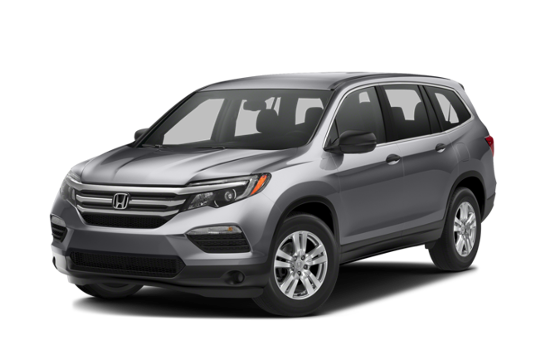 The CR-V is even fitted with a Continuously Variable Transmission (CVT), allowing for up to 26 mpg in the city and 33 mpg on the highway with 2WD* or 25 mpg in the city and 31 mpg on the highway* with AWD.The 2016 Honda Pilot benefits from significantly greater power, with a 3.5L V6 producing up to 280 hp and 262 lb-ft of torque. Even taking the greater weight of the Pilot into account, that kind of output means a noticeable increase in performance, particularly while tackling backcountry trails. It also allows the Pilot to tow up to 5,000 pounds, appreciably more than the CR-V’s maximum of 1,500 pounds. However, that comes at the cost of efficiency, with the Pilot offering 19 mpg in the city and 27 mpg on the highway* with 2WD and a 6-speed automatic transmission, or 20 mpg in the city and 27 mpg on the highway with a 9-speed automatic transmission and 2WD. AWD is also available. The dimensions of the 2016 Honda CR-V make it just as easy to drive in the city as it is to drive in the backcountry, though it does sacrifice interior space compared to the Pilot. 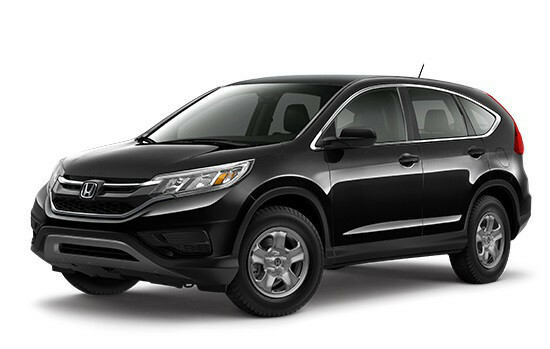 Passenger Capacity: The CR-V can carry up to 5, while the Pilot can carry up to 8. Cargo Space: The CR-V offers up to 70.9 cubic feet. That’s a competitive amount for a crossover, but the Pilot still provides more, with up to 83.9 cubic feet once all seats are folded. Rear Entertainment System: Plays DVD or Blu-ray discs from a crystal-clear 9-inch screen. Premium Sound System: This 540 watt audio system includes 10 speakers and a subwoofer. 8-Inch Display Audio Touchscreen: An inch larger than the CR-V’s available touchscreen, allowing for easier use while driving. The 2016 CR-V is an ideal crossover for handling both your daily commute and backcountry adventures, though the powerful and spacious Pilot is a must if you’re looking for more space, power, and technology options. To learn more, just contact one of the team at Middletown Honda today. We can’t wait to show of both of these amazing vehicles to our Goshen and Monroe customers!